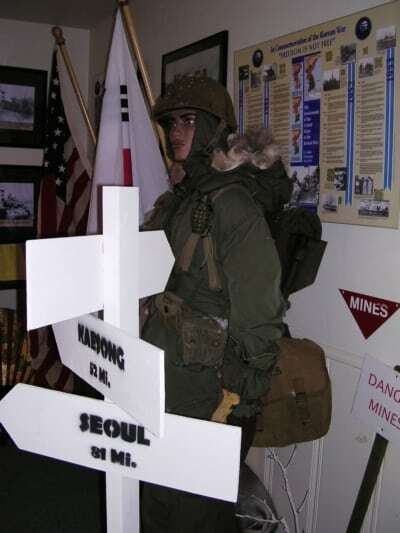 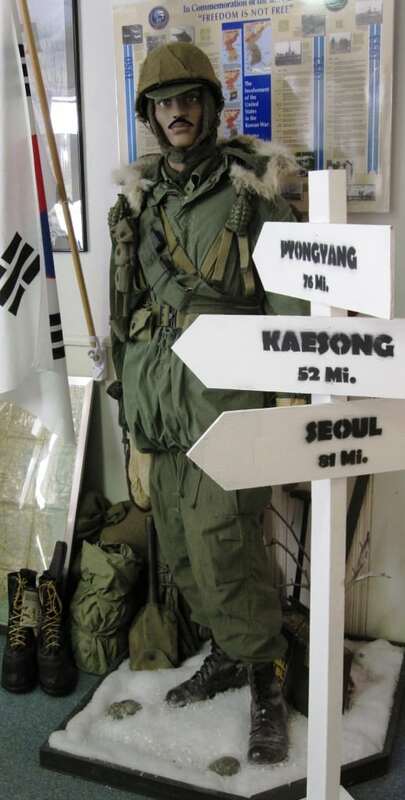 A portion of the Museum is dedicated to the Korean War. 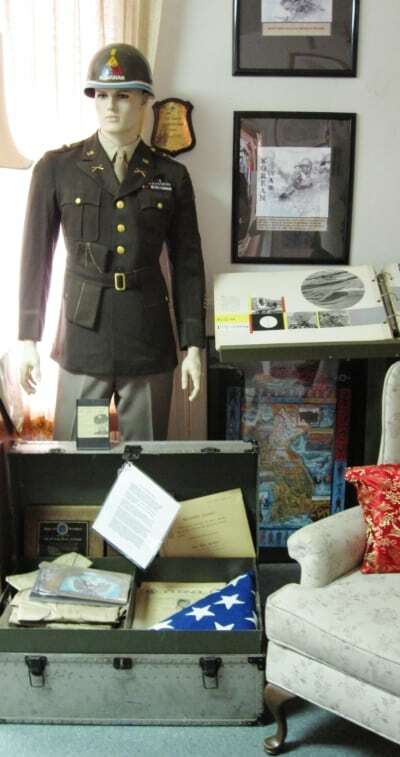 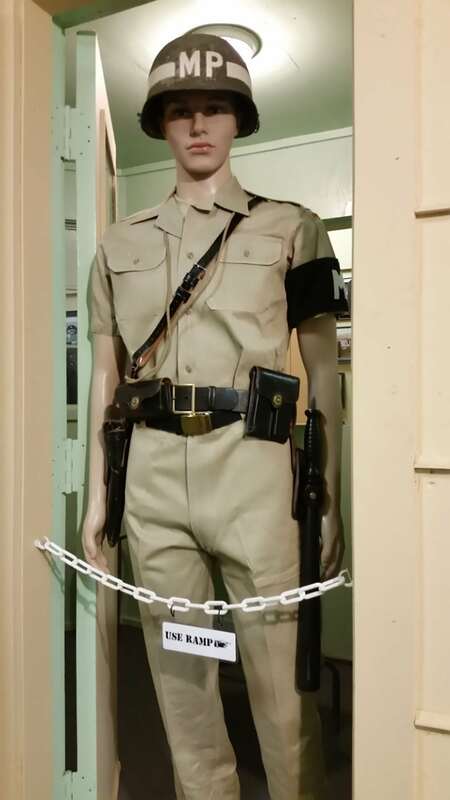 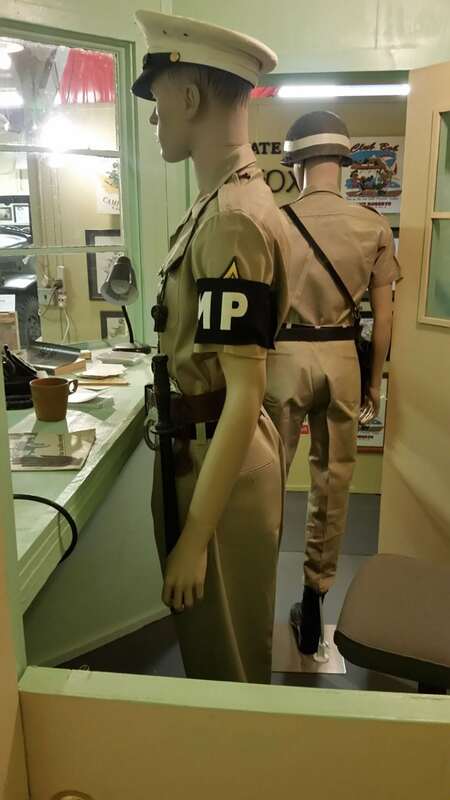 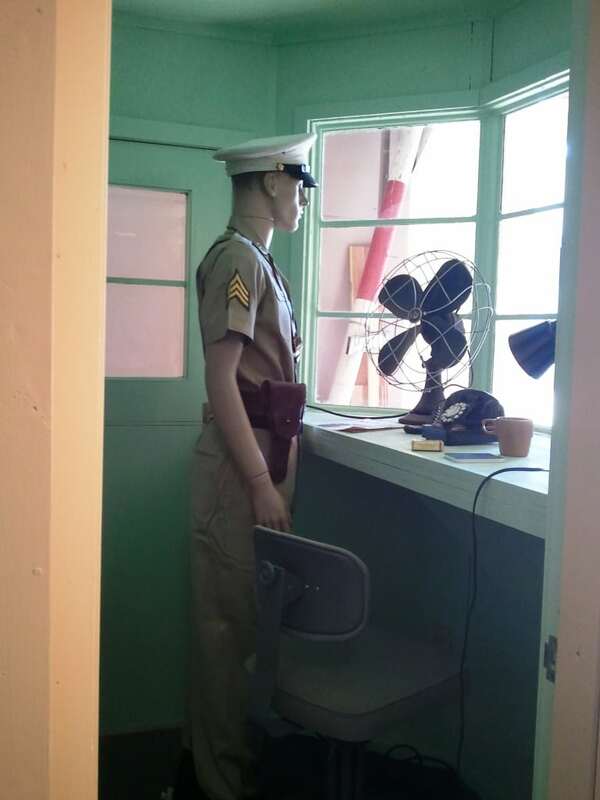 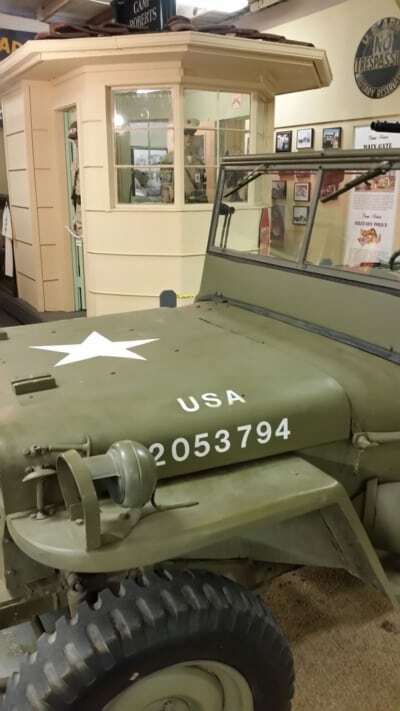 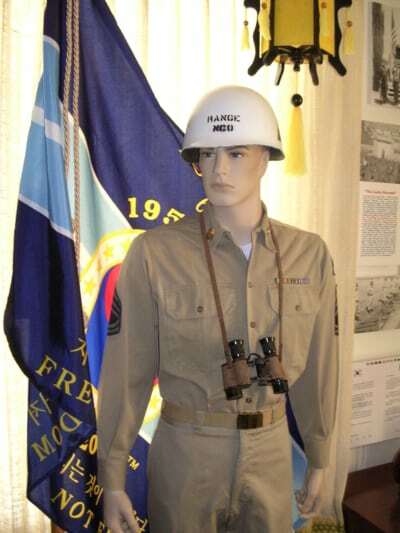 The Museum has on display uniforms, weapons, equipment, and other items used during that time. 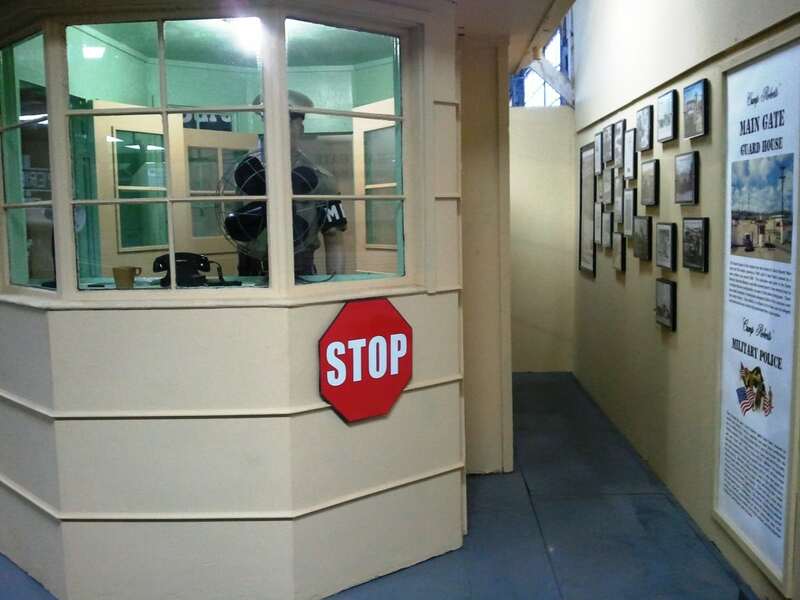 Thursday and Saturday from 9:00 AM to 4:00 PM. Large tour groups are welcome on other days by prior arrangement.